You can be assured that your driver is fully qualified, vetted and licensed by Birmingham City Council. We train our drivers to help meet the needs of all passengers that they may carry, including those with disablities and special needs. Our training and induction for a new driver includes local road safety issues, basic customer respect & care, first aid knowledge and assistance, handling aggression and anger, disability equality and wheelchair access, plus, making sure they are aware of the conditions of their licence. We continually direct our drivers to meet the reuirements of all passengers that they carry, inclusive of those with special needs and disablities. 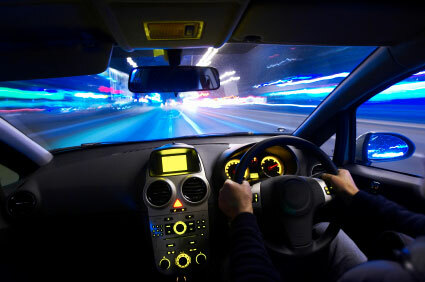 Roundabout Cars is a private hire licensed taxi company that provides professional mini cab hire services in Birmingham. We offer a wide range of services including - airport transfers, long distance trips, tube and train station pick ups and drop offs. Our taxi services can be tailor made to fit your business or individual needs.